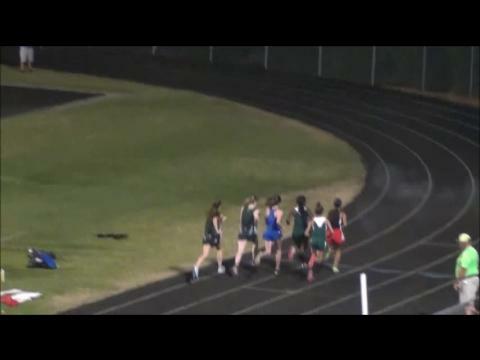 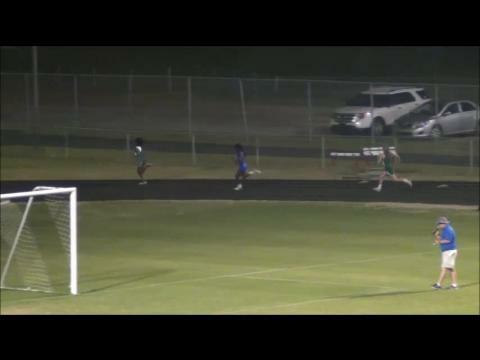 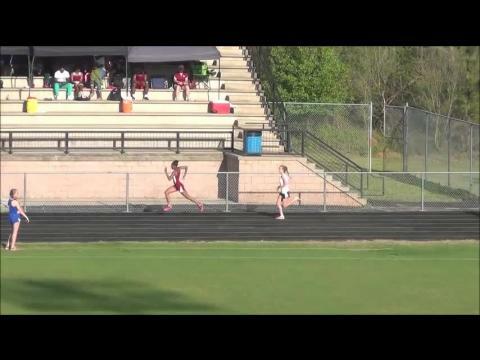 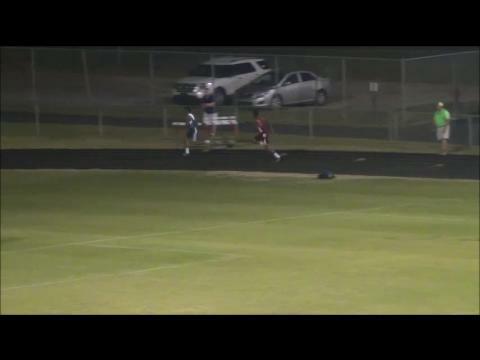 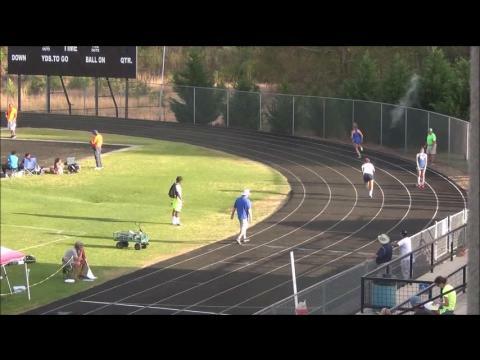 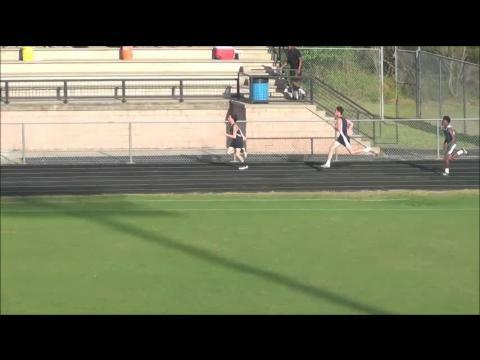 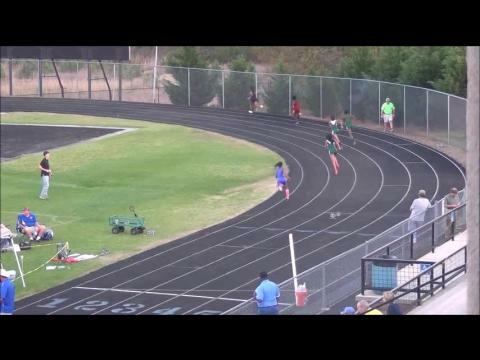 Part of our Oconee County-Barberitos Track Classic coverage (via MileSplit) Pictured above is Anna Marian Block of Athens Academy going 4:57 in the 1600m ! 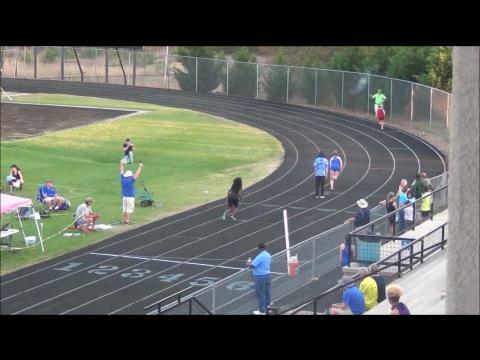 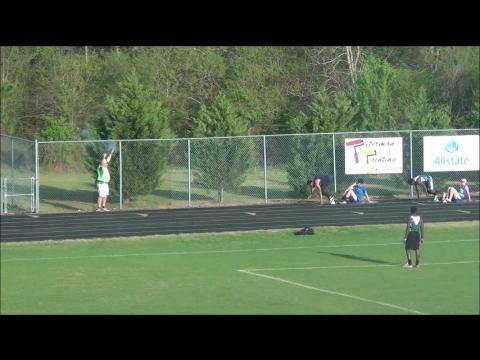 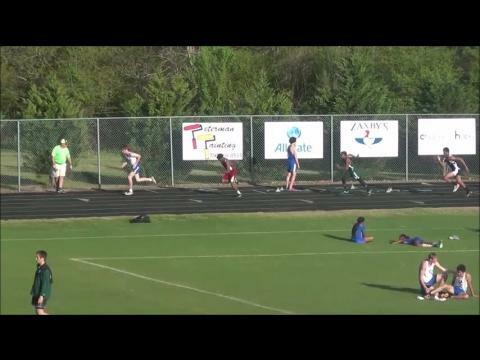 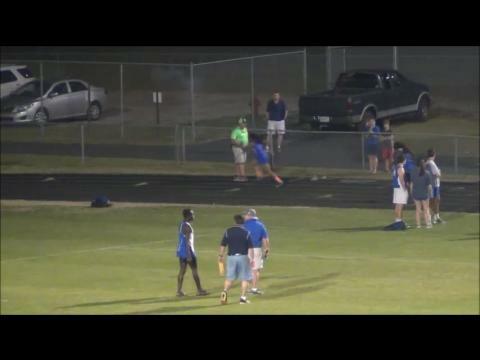 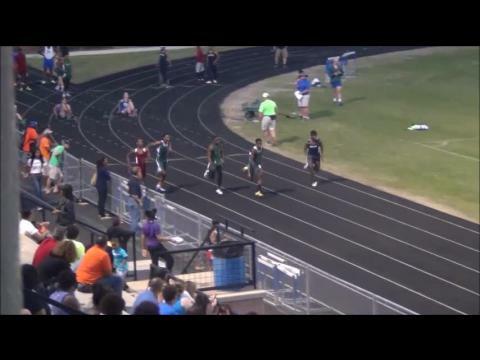 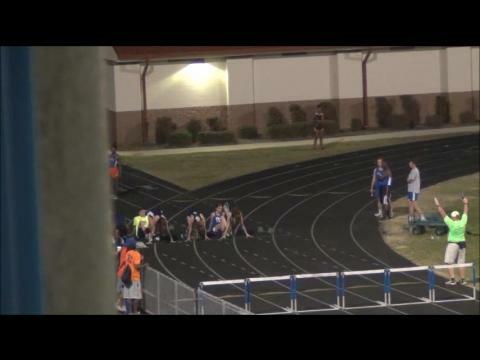 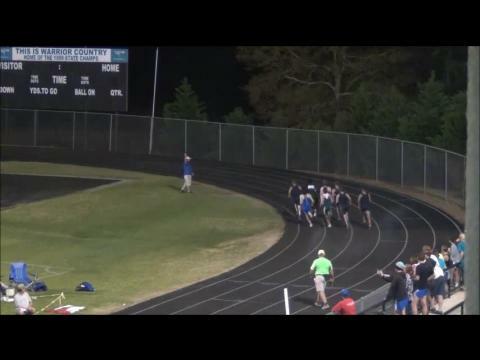 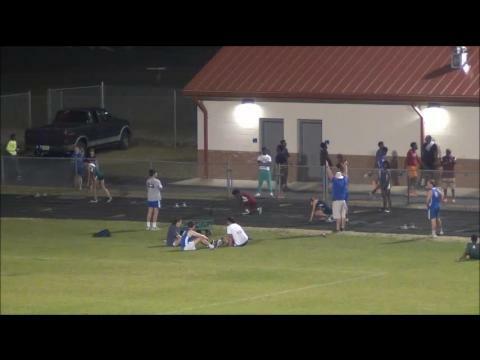 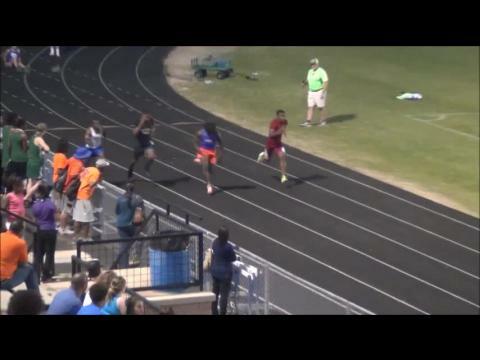 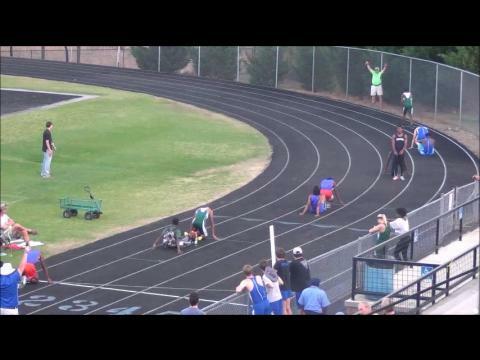 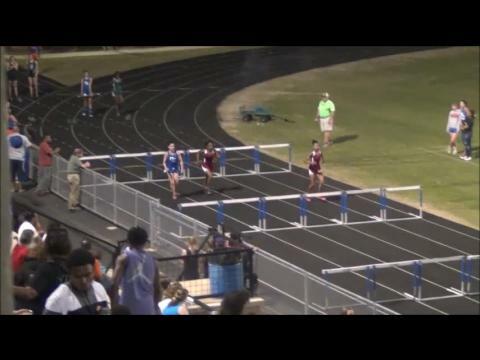 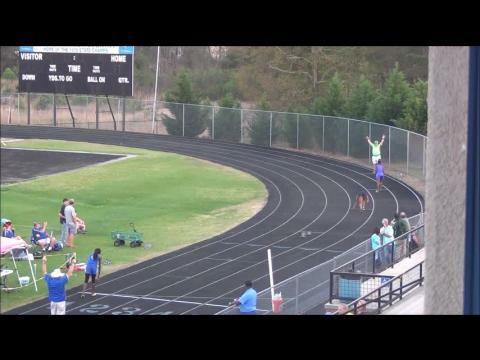 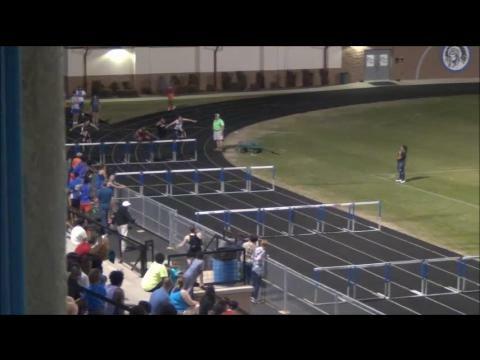 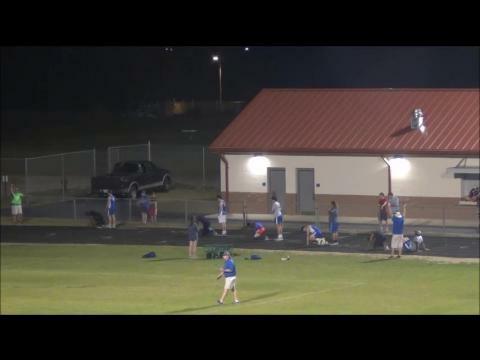 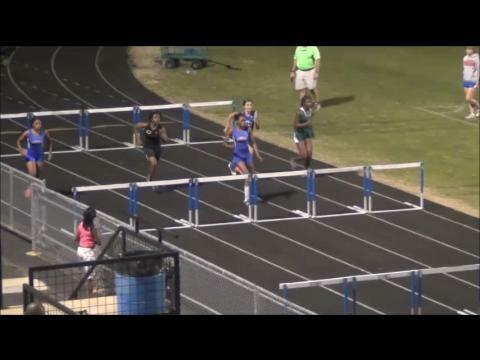 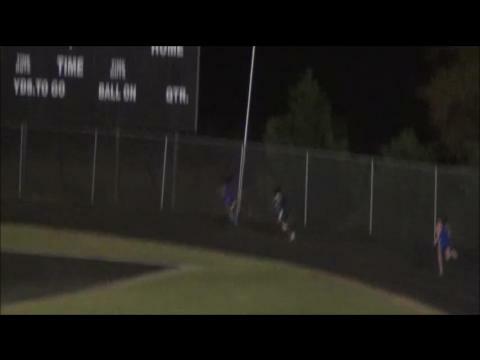 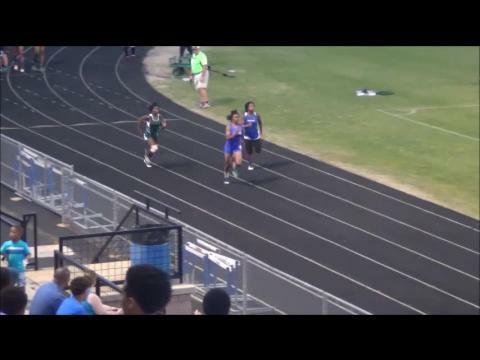 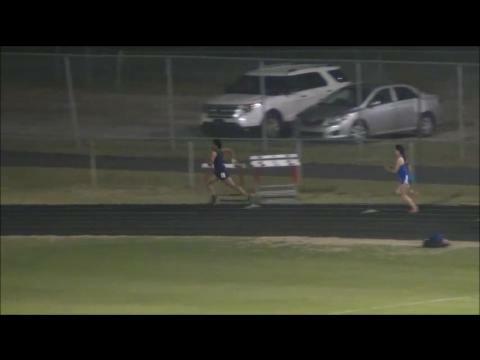 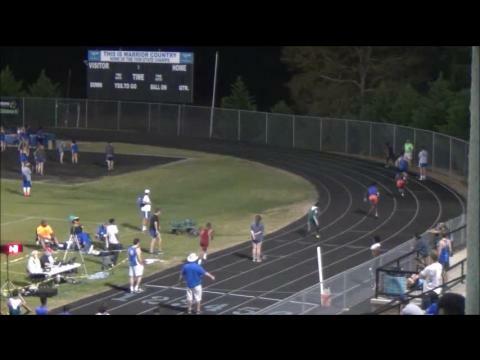 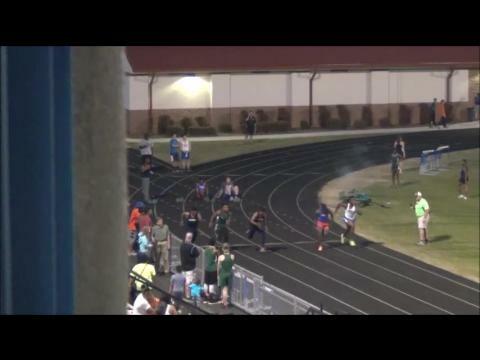 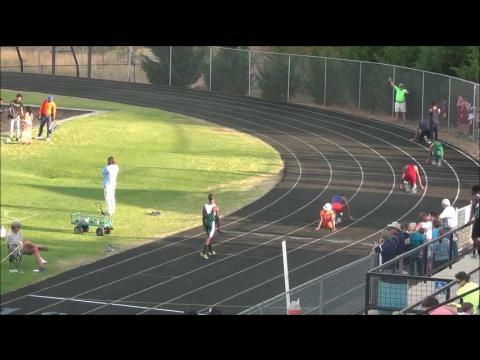 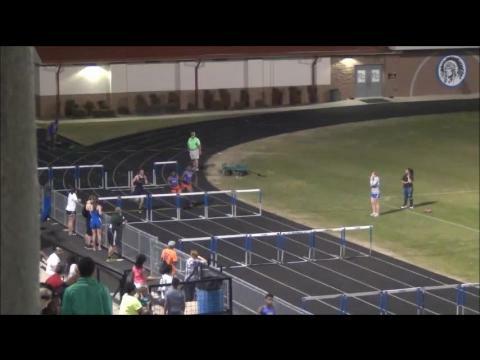 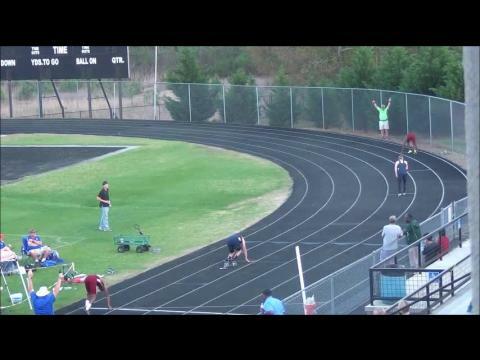 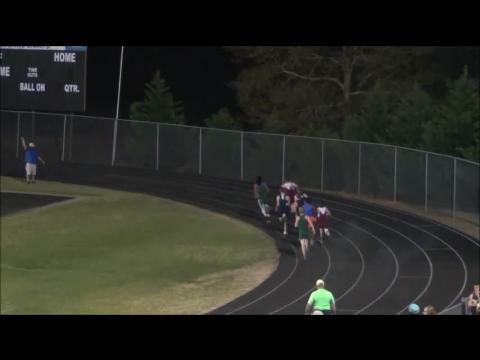 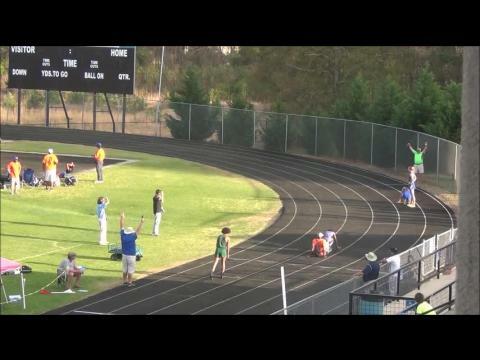 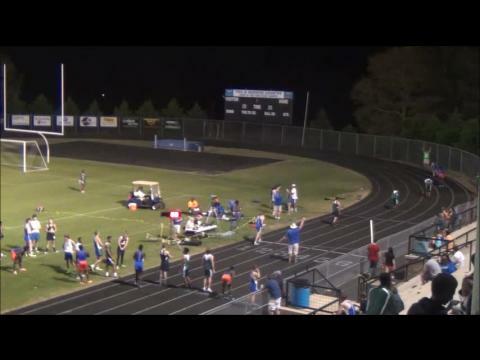 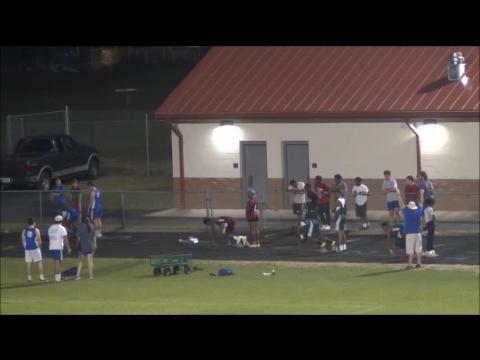 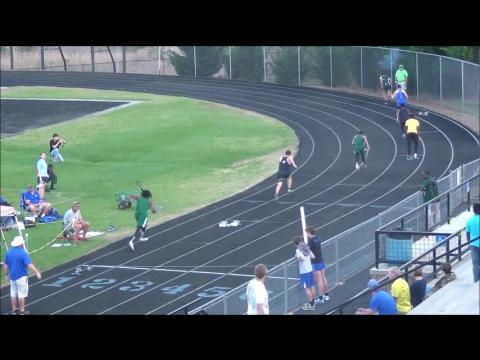 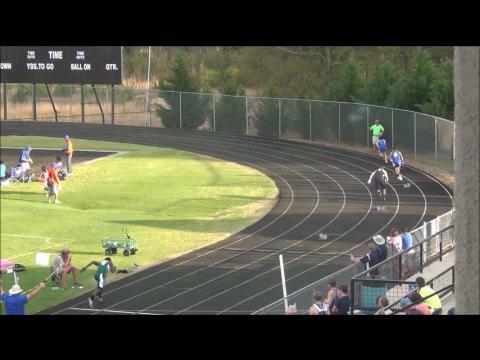 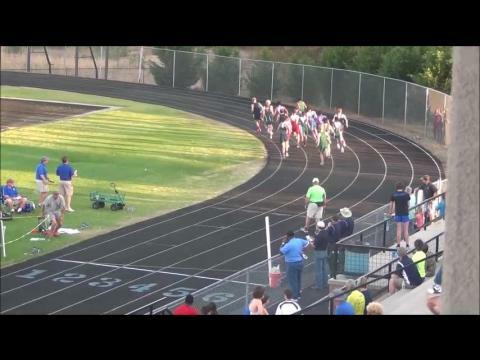 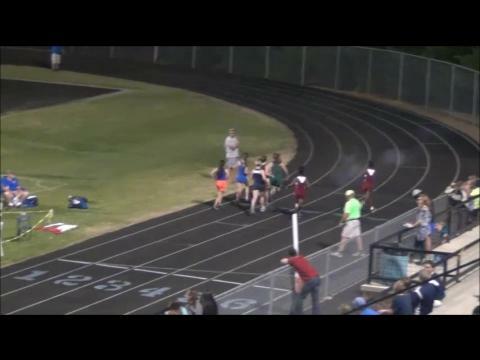 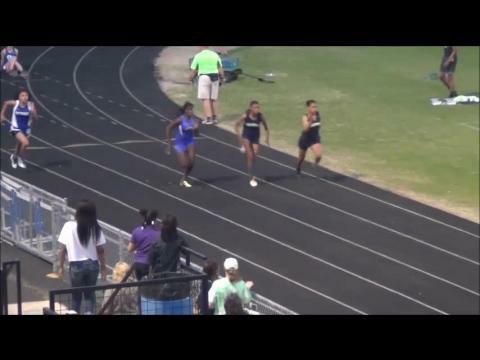 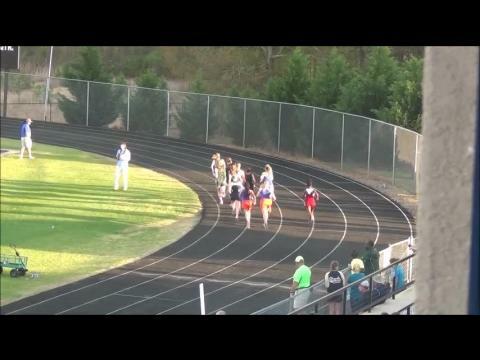 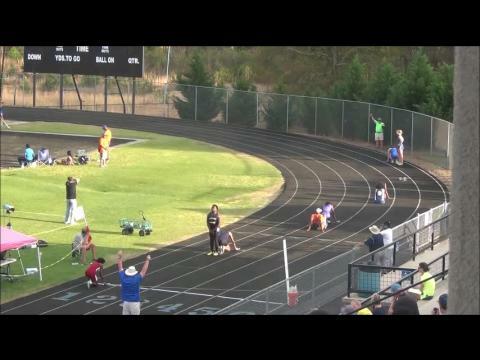 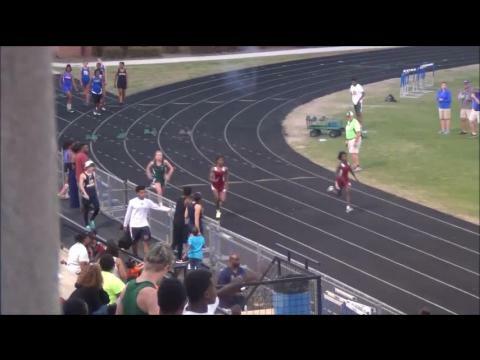 (via MileSplit) Watch Race Action from the Oconee Barberitos Track Classic on a free Video weekend pass. 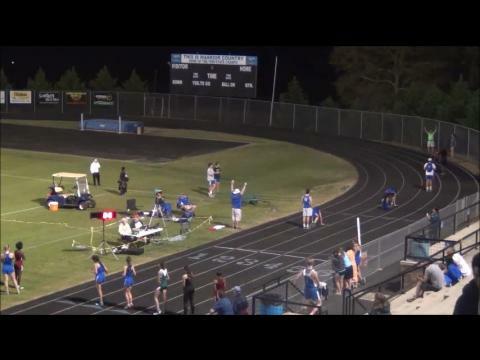 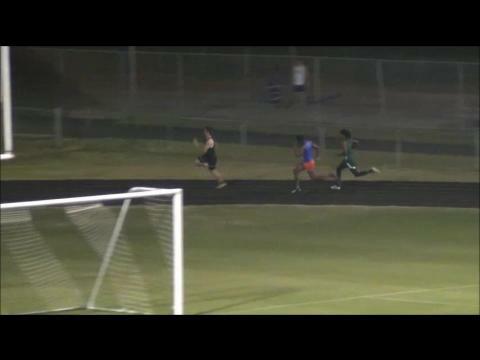 See what MileSplit Insiders enjoy every week.